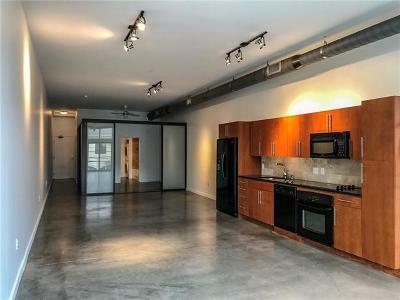 Find all of the 2124 Lofts condos for sale in the listings below. 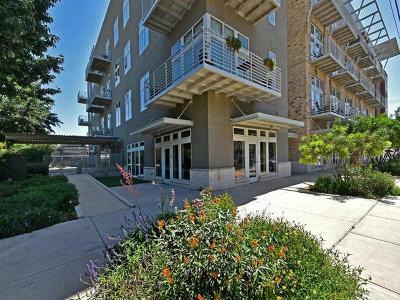 Situated in the heart of East Austin is this chic condo building that offers everything you could crave in a chic inner-city condo without breaking the bank. 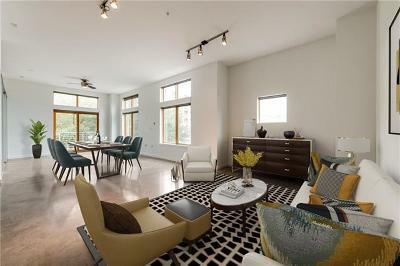 These contemporary loft spaces boast favorable amenities, a great location, and modern, open-concept floorplans that are sure to impress. 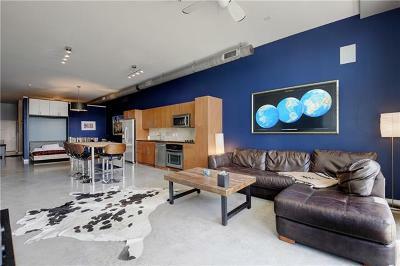 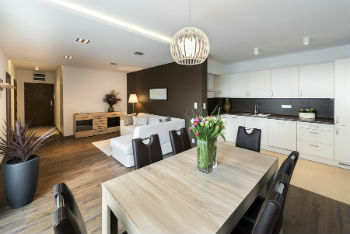 Affordable, convenient, and stylish, discover why spaces in 2124 Lofts are some of the hottest condo listings in Austin!